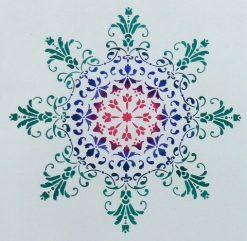 Doily mandala medallion stencils, available in various sizes to suit your next project. 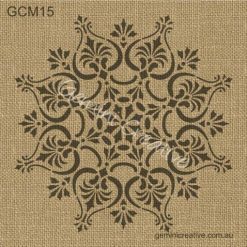 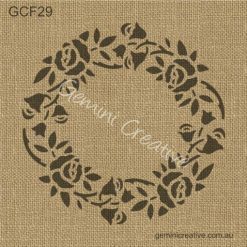 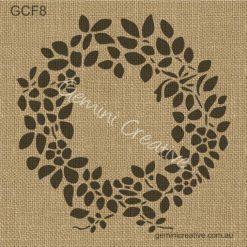 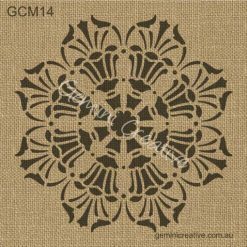 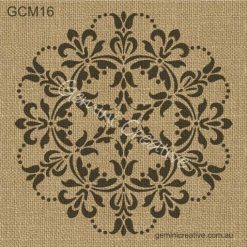 Reusable, laser cut stencils, made in Australia. 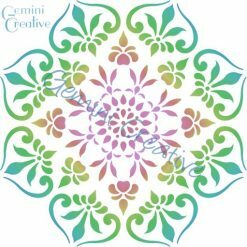 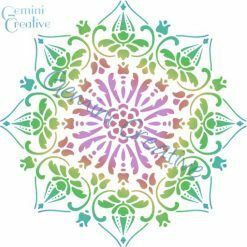 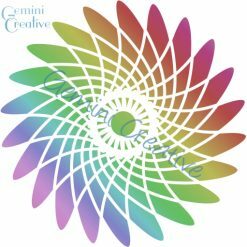 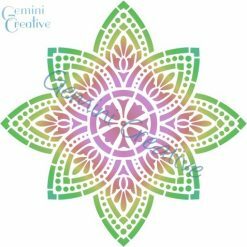 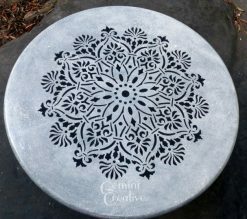 The large mandala size stencils are perfect for walls, floors and tables. 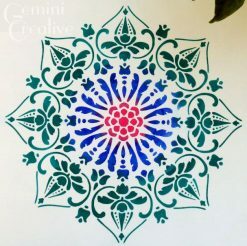 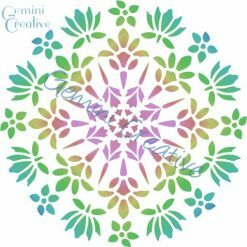 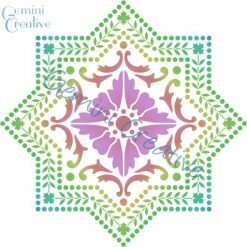 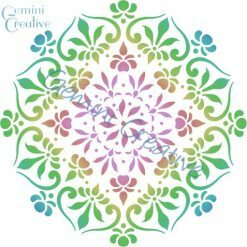 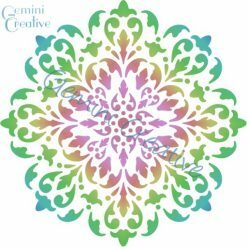 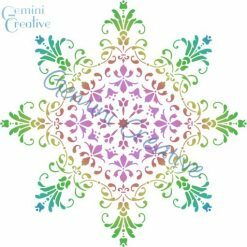 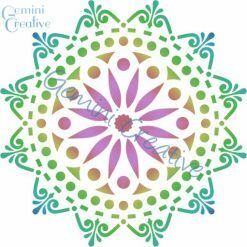 The small mandala and medallion stencils are perfect for furniture and craft projects.